Fiddle-Dee-Dee Designs: Fuss Free: Like Totally 5 & 6 and FWP Offer! Fuss Free: Like Totally 5 and Fuss Free: Like Totally 6 template packs are like totally awesome! If you "like totally" missed the Totally Template Make It Snappy times for November 2012, January-June 2013, never fear, because you can "like totally" grab these templates for your digi stash now! 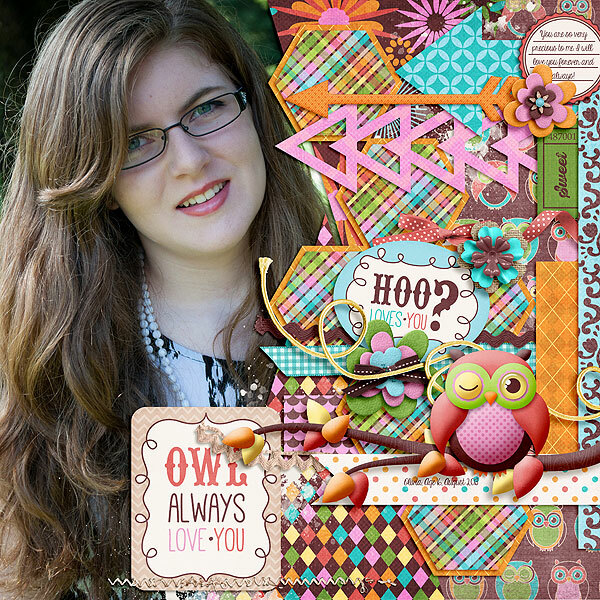 Cheryl's Monthly Template Challenge for September has been posted in the forum! 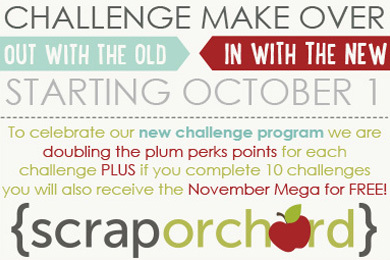 Make sure you pop over to the challenge forum and pick up this FREE template. Remember that now I also have a free template over on the My Scrapbook Art Blog for their monthly template challenge. This will be your last chance to download this template! This month, in addition to downloading my free template, if you create a layout and post a link to it in the blog post comments, you'll be entered to win a coupon from Fiddle-Dee-Dee Designs! Click on the image to go the My Scrapbook Art Blog to get full details! I hope you have a great weekend making and documenting your memories!